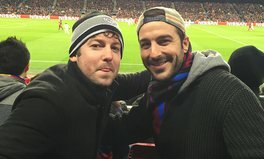 Are you an employee of FC Barcelona Foundation? Created in 1994, the FC Barcelona Foundation is the organization through which FC Barcelona gives back to the global community that supports them. All the projects that are developed use sport as a focal point, principally, with the idea of promoting education and civic values amongst children and young adults in both Catalonia and in the rest of the world. Currently the FC Barcelona Foundation programs have more than 300,000 beneficiaries. 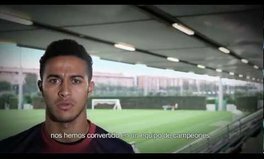 Created in 1994, the FC Barcelona Foundation is the organization through which FC Barcelona gives back to the global community that supports them.